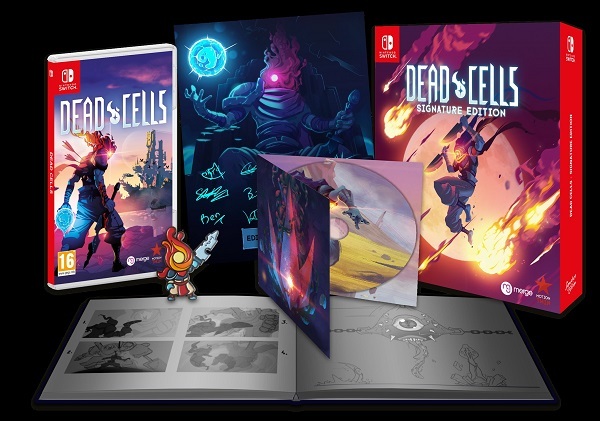 Merge Games has announced the release dates and pricing for Dead Cells’ standard and Signature Editions. The standard edition will hit European stores on August 17 and US stores on August 21. It’ll include a 20 page artbook and retail for $34.99 / €34.99 / £29.99. The Signature Edition, exclusive to Signature Edition Games and limited to 2000 copies, will retail for $50 / €45 / £40. Included with the Signature Edition are a copy of the game, a double-CD soundtrack, an exclusive enamel character pin, a 56-page hardback artbook, a numbered certificate of authenticity and will be presented in an outer box featuring exclusive artwork in a matte finish with spot gloss. 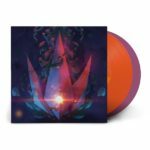 Lastly, Laced Records and Motion Twin are working together to bring the Dead Cells Original Soundtrack on deluxe double vinyl to retail in September 2018. 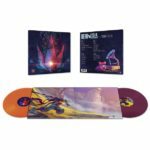 The release includes 15 tracks from the game’s composer Yoann Laulan and is pressed on double 180g transparent orange and violet vinyl and packaged in a deluxe gatefold sleeve. Dead Cells’ digital release date will be announced at a later time.